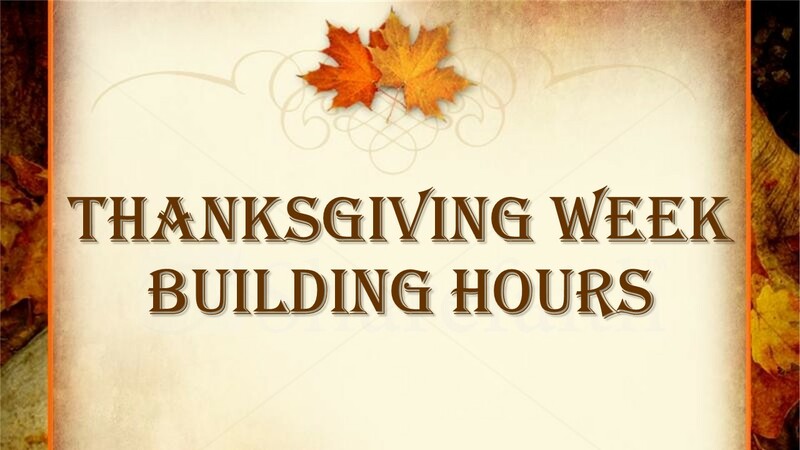 Happy Thanksgiving from Michigan Tech Rec! 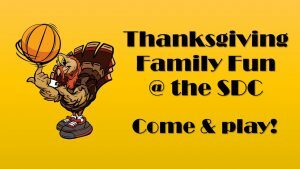 Come & Play at the SDC This Thanksgiving! 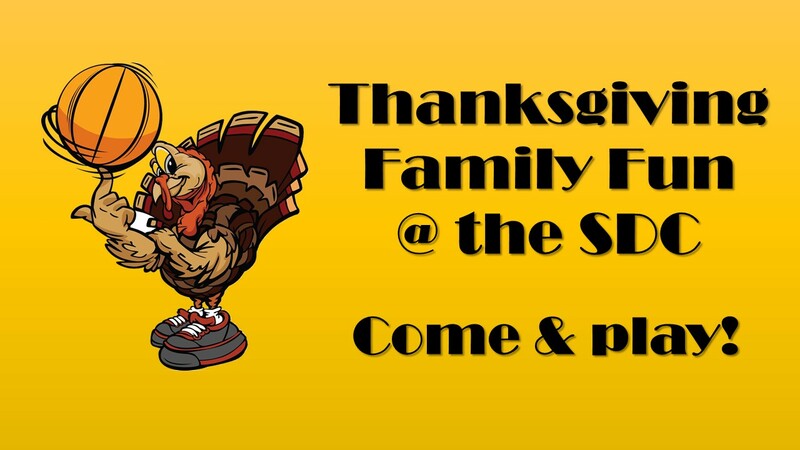 Even with reduced hours, there are plenty of indoor recreation opportunities for family and friends at the SDC over Thanksgiving break. Swimming, skating, racquetball, volleyball, basketball and more. 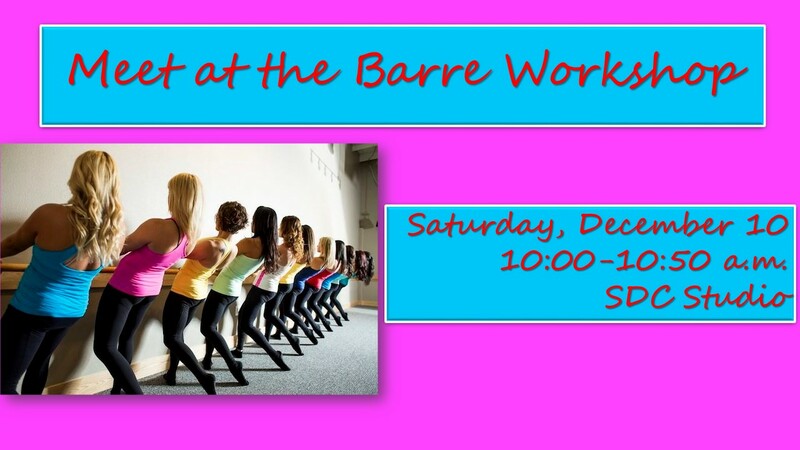 Day passes are $6 with group rates as low as $4 per person. 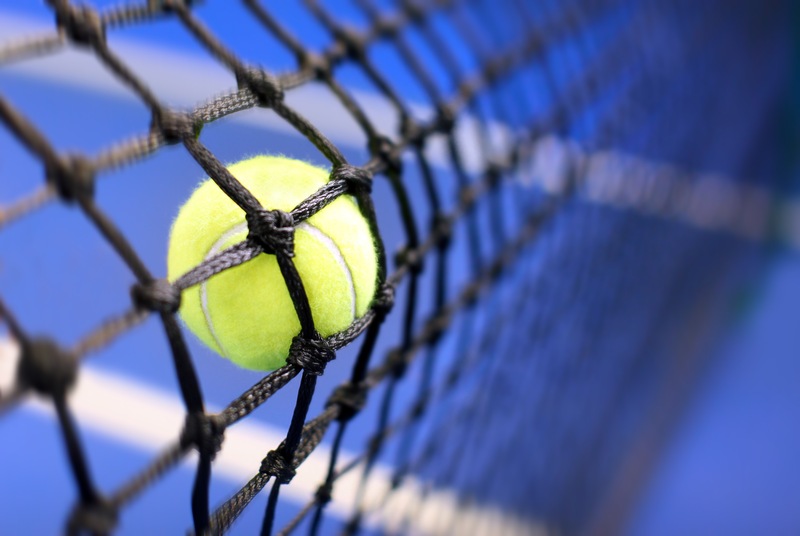 Check out Gates Tennis Center for a game of tennis or pickleball. 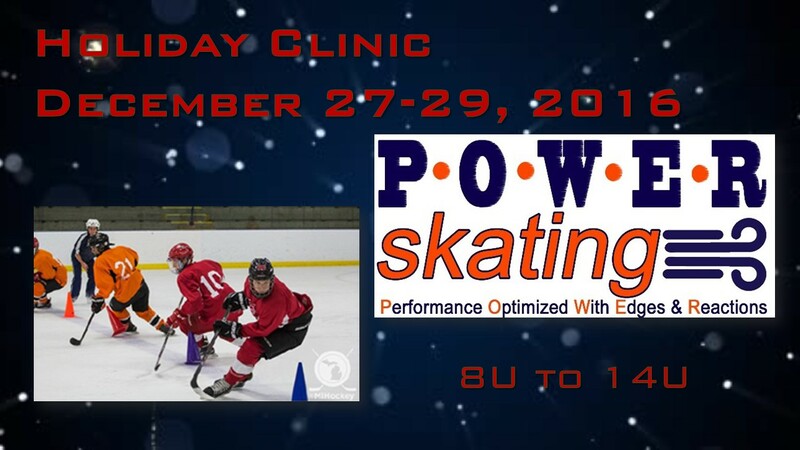 Black Friday only! 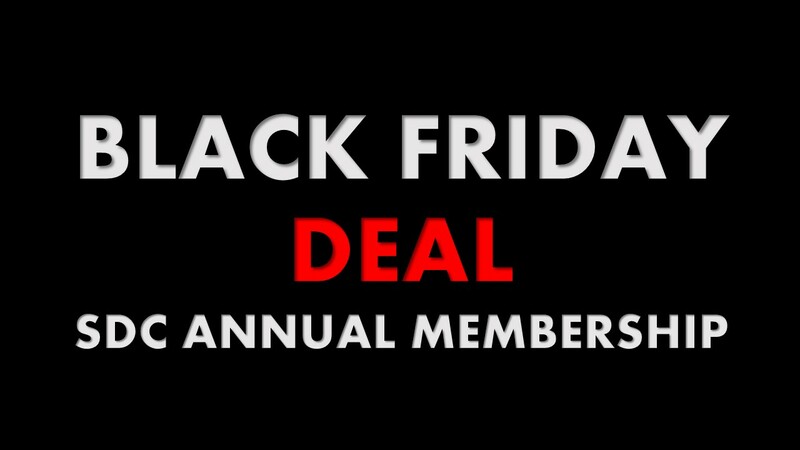 Purchase an SDC annual membership between 9 a.m. and 5 p.m. at the SDC Ticket Office Friday, November 25, and get a 13th month FREE! 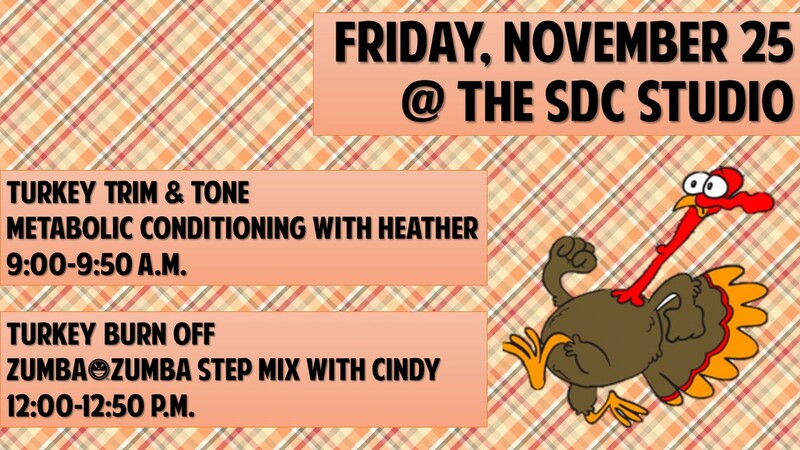 Take a break Thanksgiving week & squeeze in a workout or some family fun at the SDC! 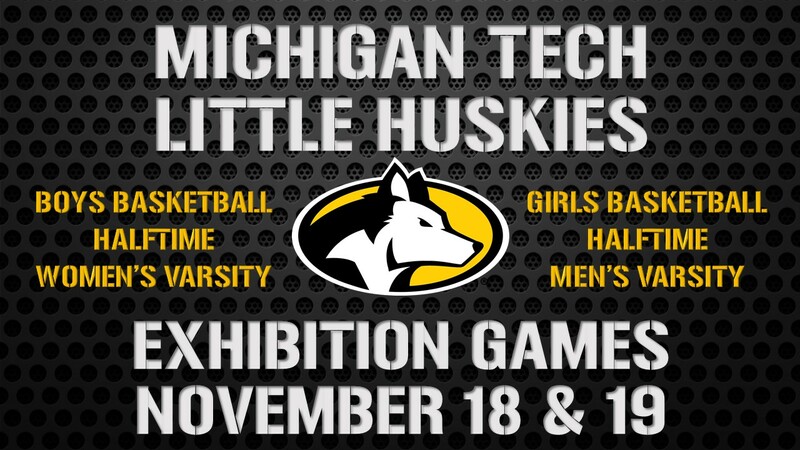 Cheer on the Little Huskies Basketball Leagues This Weekend! 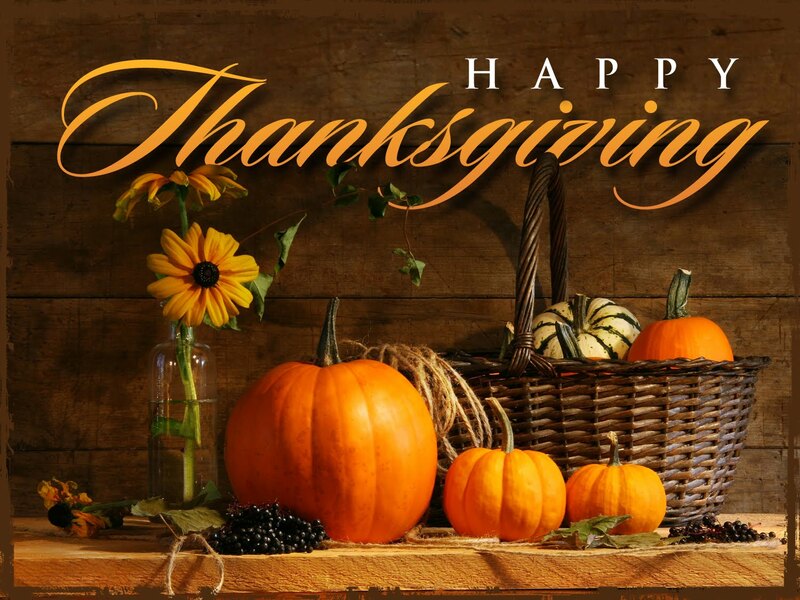 Thank you Michigan Tech Recreation Trainers!